Douyin (English name: Tik Tok) has got to be the Word of The First Half of 2018 in social media world. This Chinese short-video app has been downloaded 45.8 million times worldwide, more than Facebook, Youtube and Instagram, ranking No.1 downloaded app on App Store in Q1. Surprise? Not exactly, at least not for China. Douyin, or more creatively known by Chinese social media marketers as “Instagram on steroid”, has been stealing Chinese users from the two Ws — Weibo and WeChat since last year. By far, Douyin’s Daily Active Users (China) has reached 150 million, and Monthly Active Users has surpassed 300 million (China). With such solid user base, there is no doubt that all major brands are seeking ways to reach potential customers on Douyin. After all, young Chinese with unprecedented wealth are Douyin’s main demographic — 90% of Douyin users are under 35. In the beginning everything looked very promising. In January, Adidas Neo started the official channel on Douyin, releasing almost daily short videos extensively featuring their brand ambassadors, actor Zheng Kai and actress Dilraba Dilmurat. By March, the brand’s channel was followed by 1.2 million users. A string of brands have then made headlines because of their marketing on Douyin. 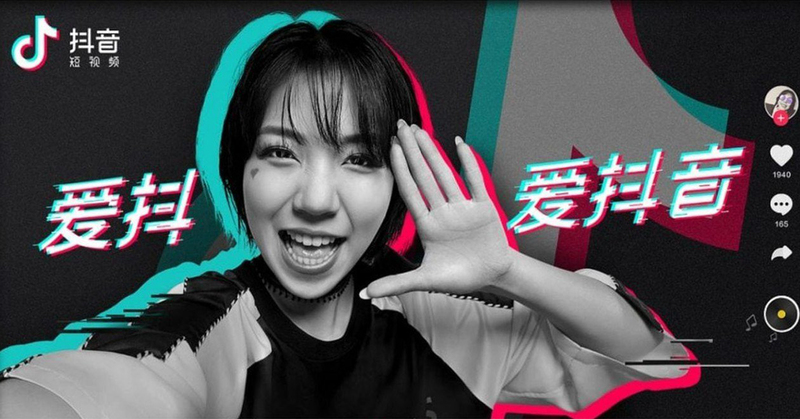 Brands including Pizza Hut, online game Player Unknown’s Battlegrounds and hot pot chain Haidilao, have all created creative and engaging campaigns specifically on Douyin. But there are no short of disappointments. Chanel released a series of new J12 watch launch videos in the beginning of July and the engagement rate is about 1/5 of Adidas’. Douyin is suitable for brands with products that can be customised by the users. Raise brand awareness is the priority, even over an immediate rise in conversion. From the cases above we can see that Douyin is reshaping China’s social media landscape by pooling young people with guaranteed spending power of next decade and by creating a more user-focused space. Previous PostWhy Some People Think Chinese Website Design Is “Busy”?